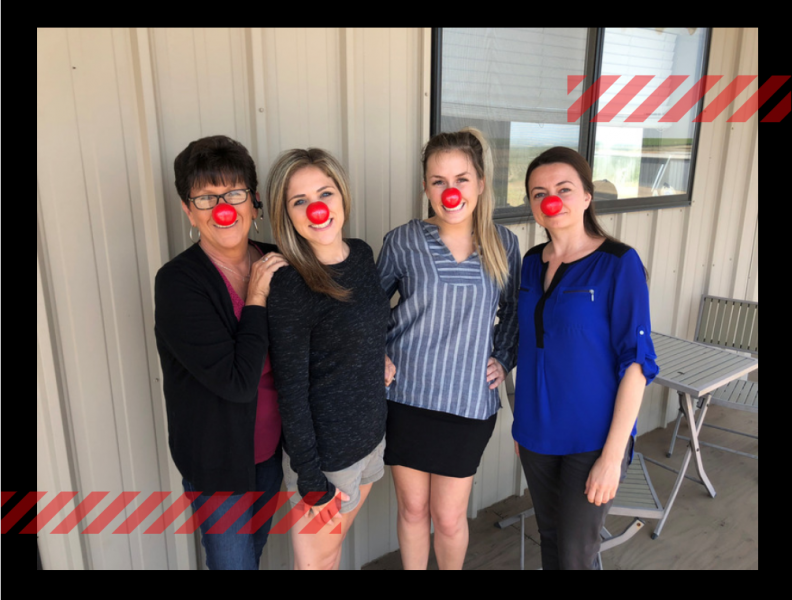 Sierra West Airlines admin team is proudly celebrating #RedNoseDay Red Nose Day USA is the national fundraising campaign hosted by Walgreens, NBC, M&M’S U.S.A., and the Bill & Melinda Gates Foundation with the mission to end child poverty. So far they have provided essential medical services for more than 6.7 million children. educational support for more than 850,000 children. and care for more than 60,000 homeless children. Grab your red noses and join the fun today!